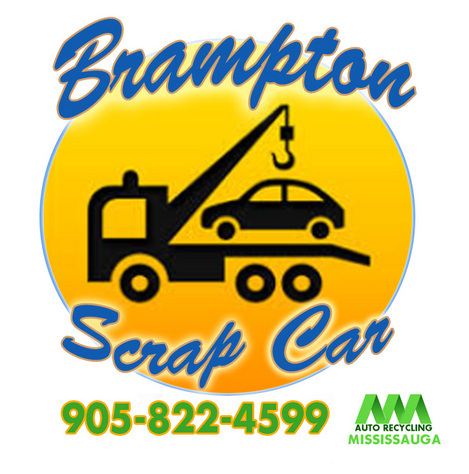 At Scrap Car Headquarters, we are on by the phone, eager to get your call. Do you have a vehicle; car van SUV that is rumbling and grumbling? In 1 hour, your troubles will be over. Give us a call: Buddy is ready to go!